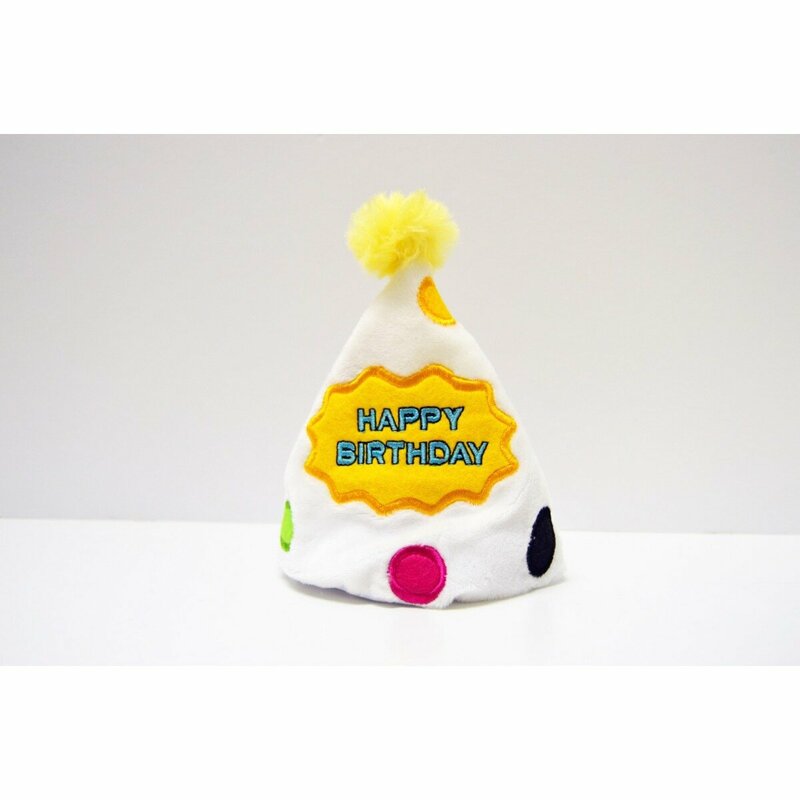 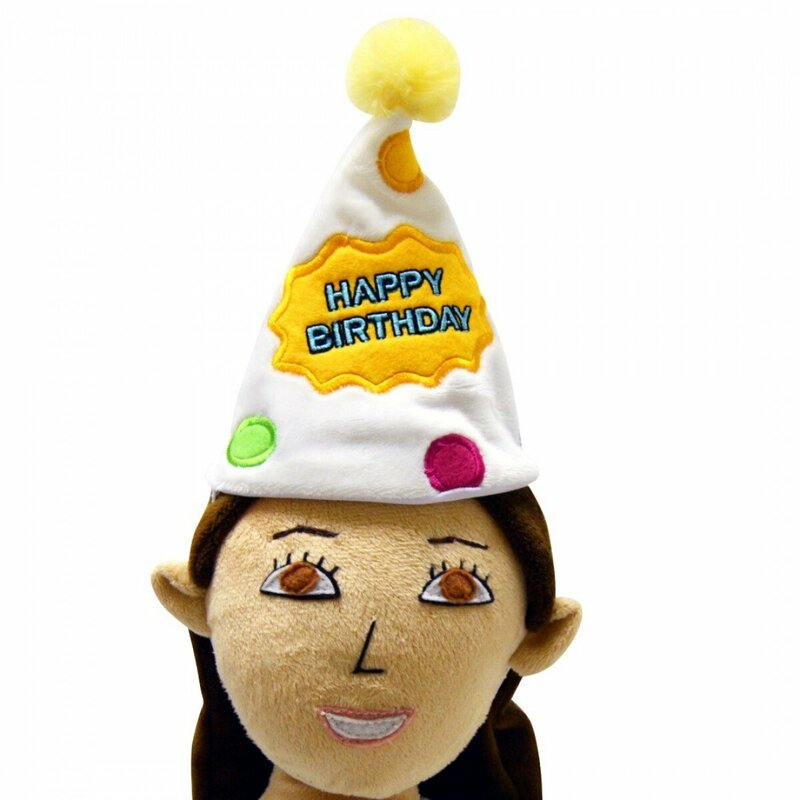 The fun way to celebrate anyone's birthday! 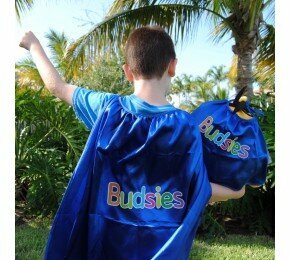 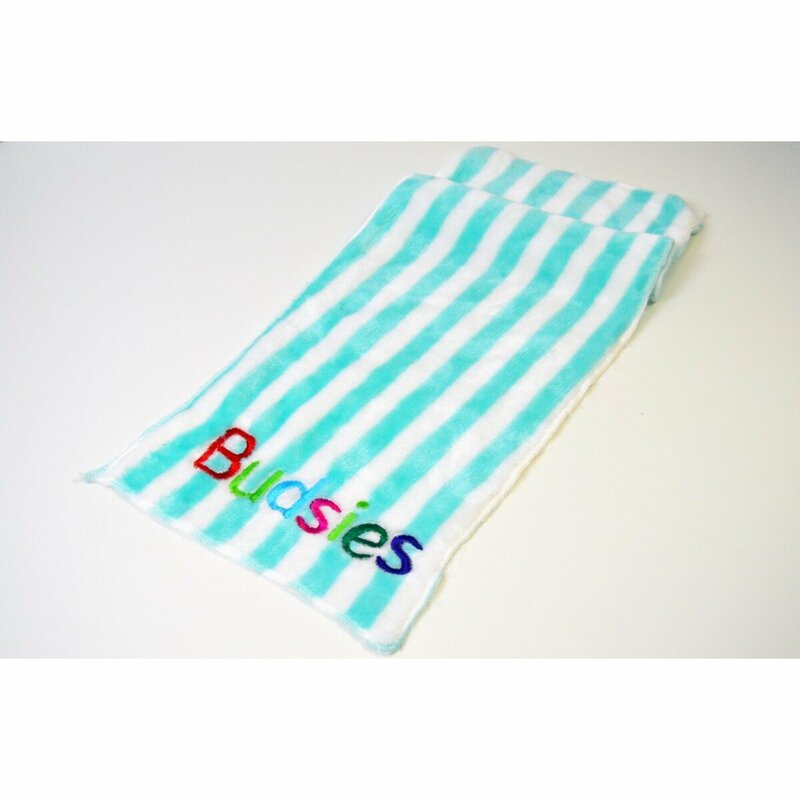 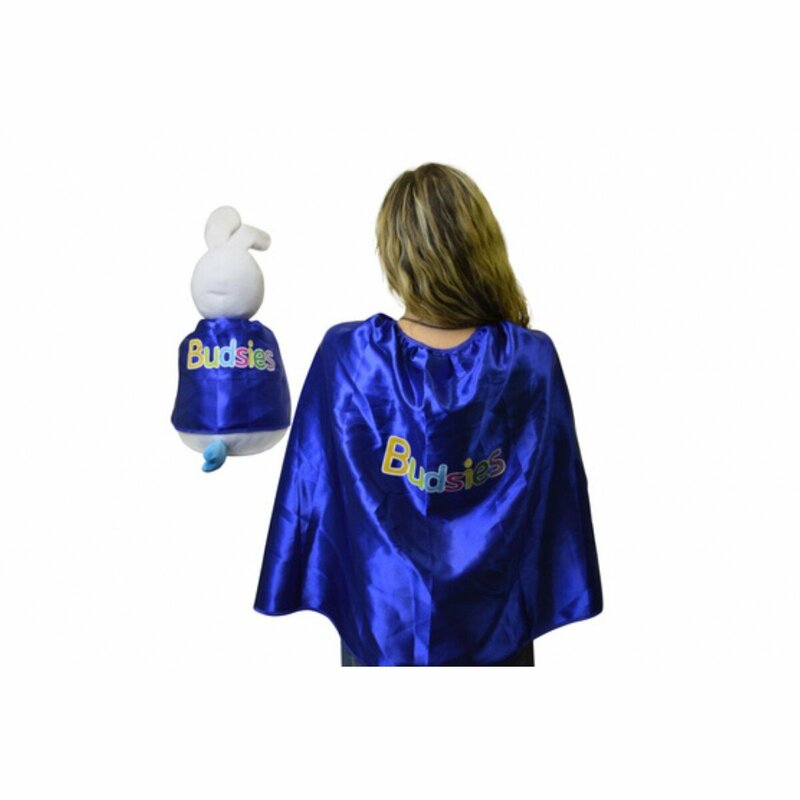 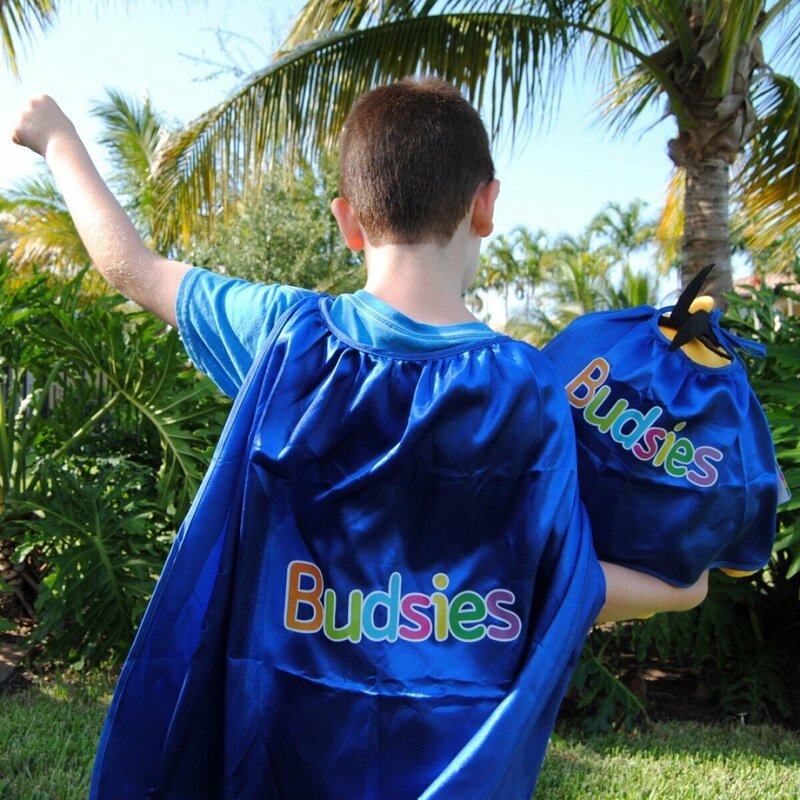 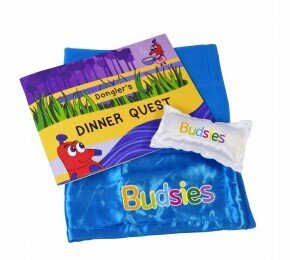 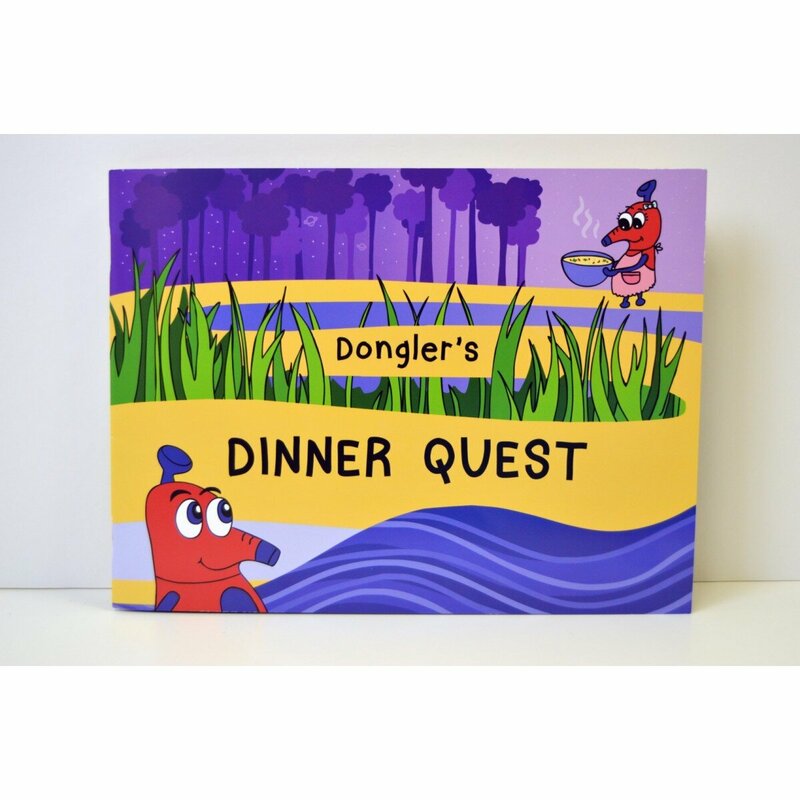 Matching superhero capes for you and your Budsie! 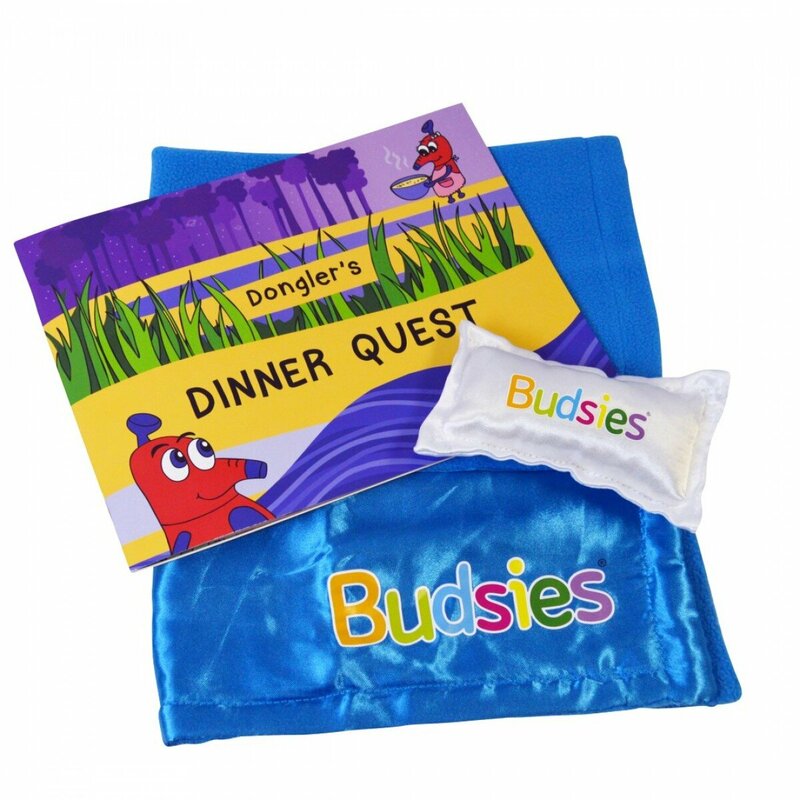 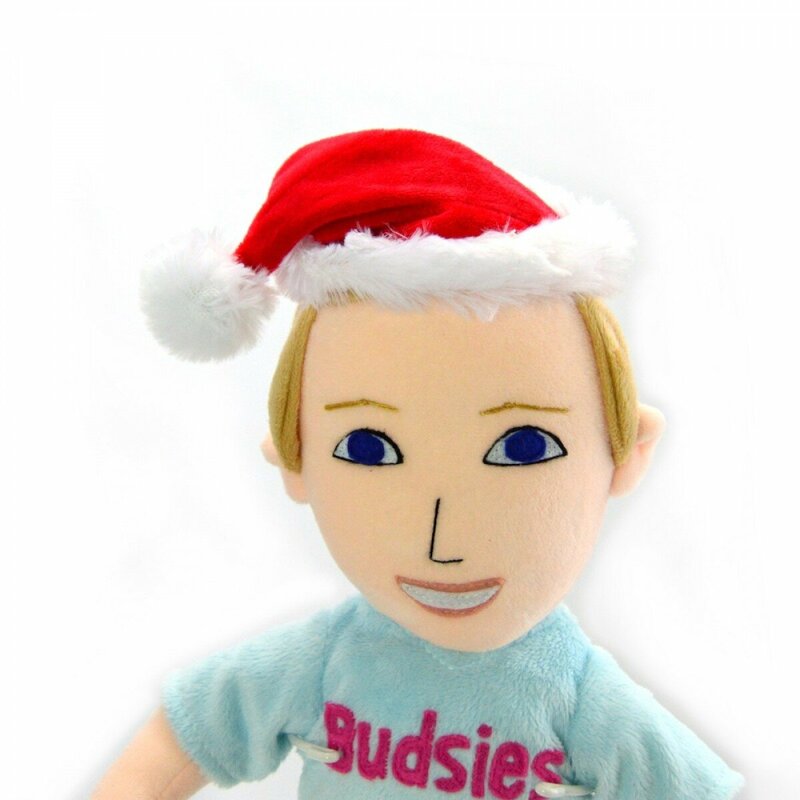 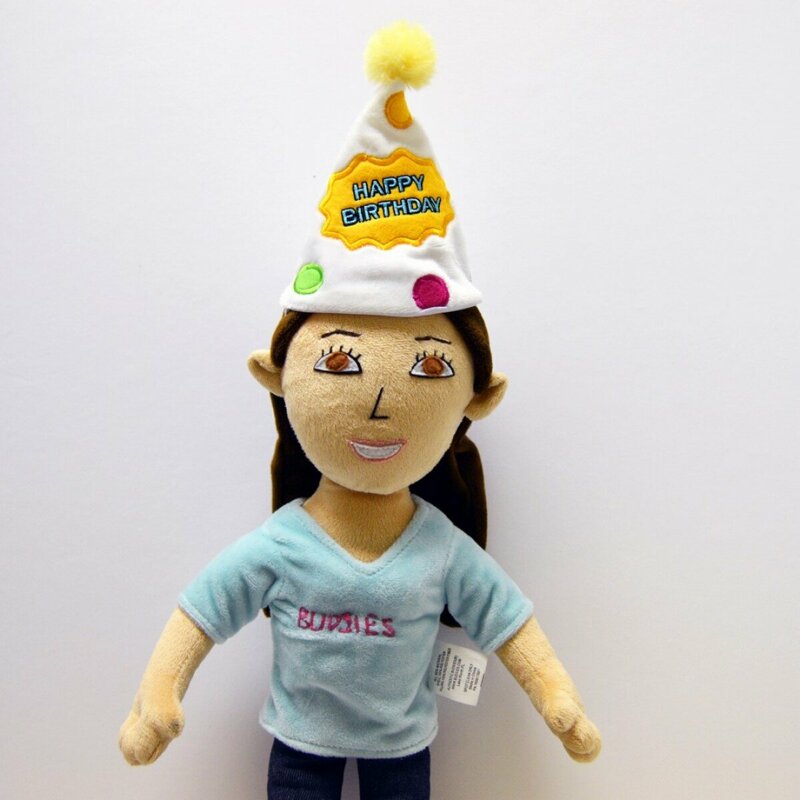 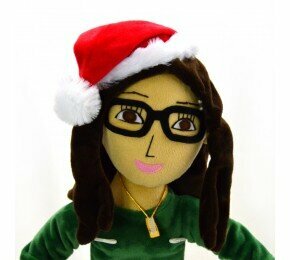 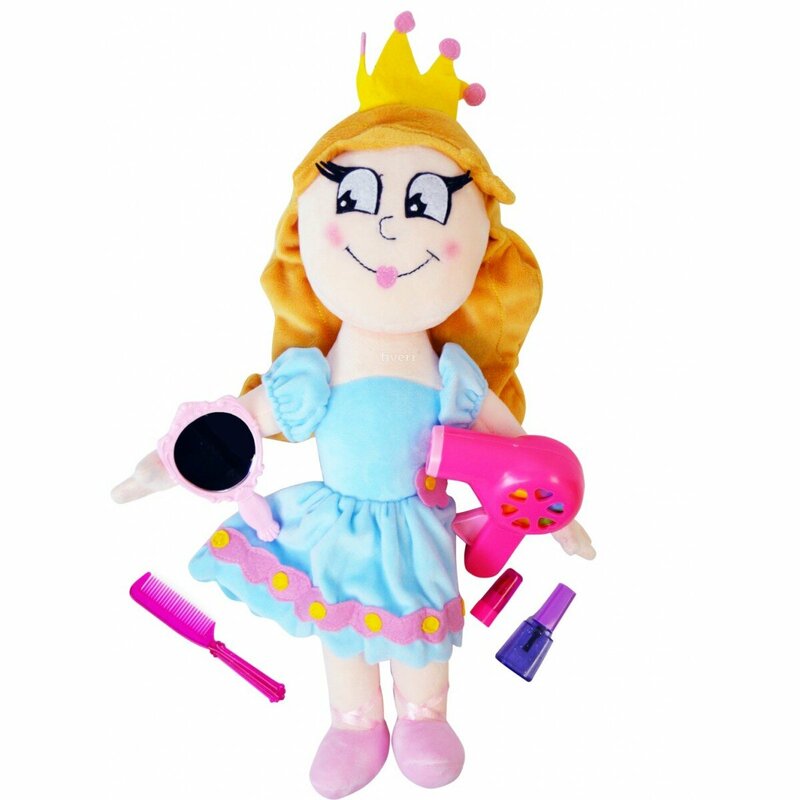 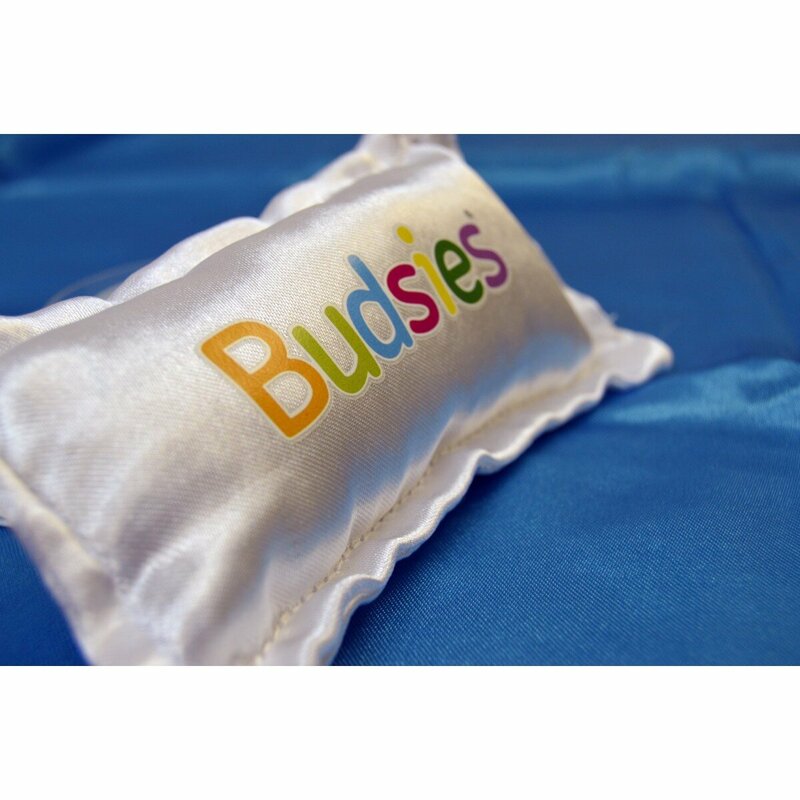 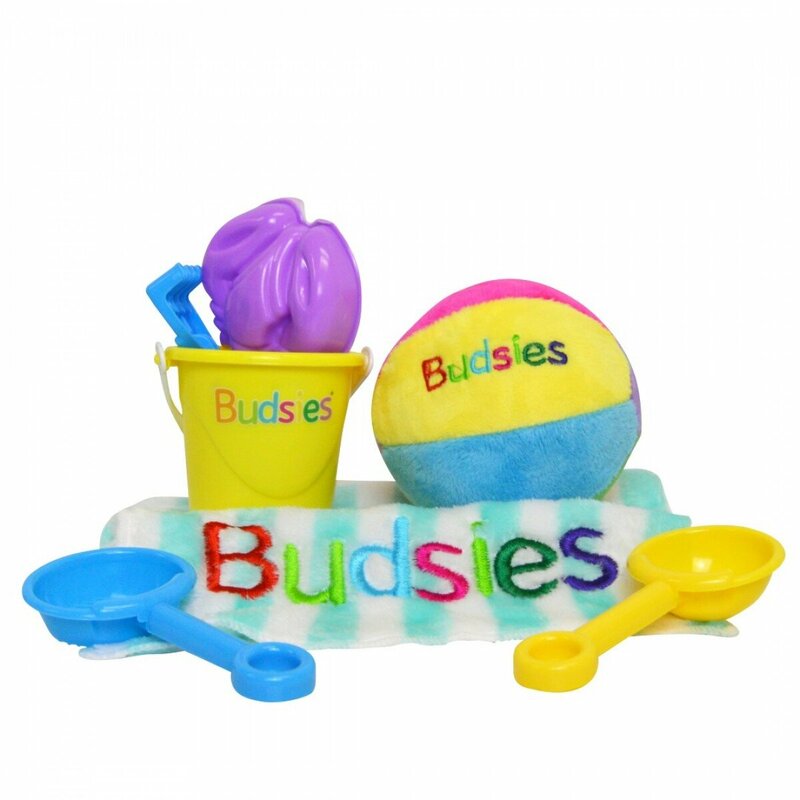 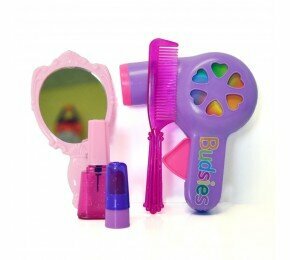 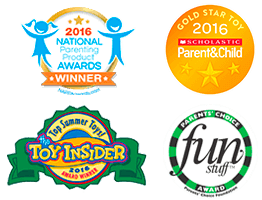 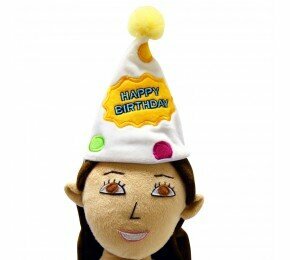 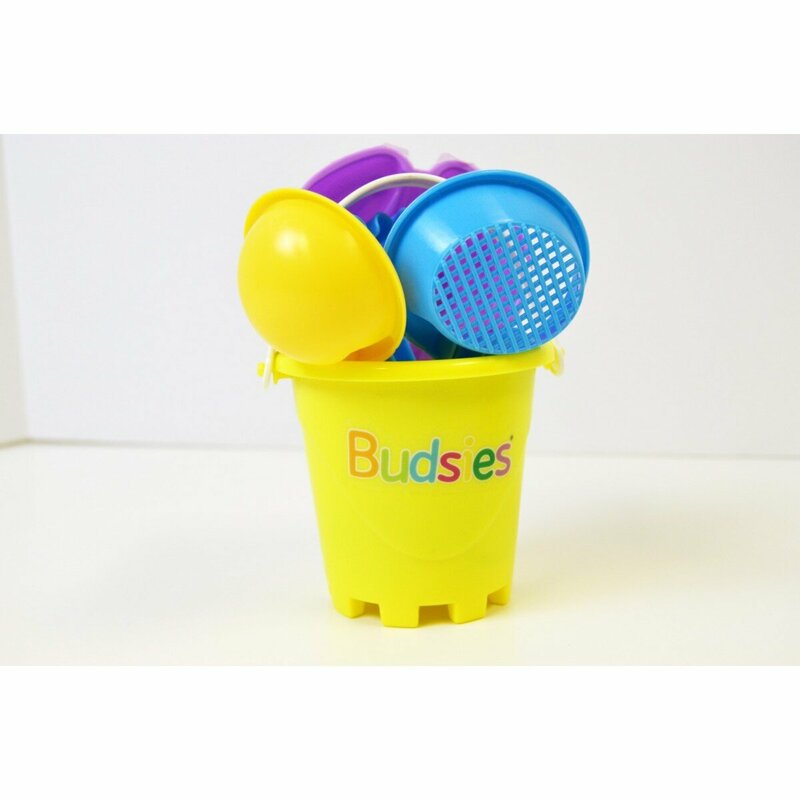 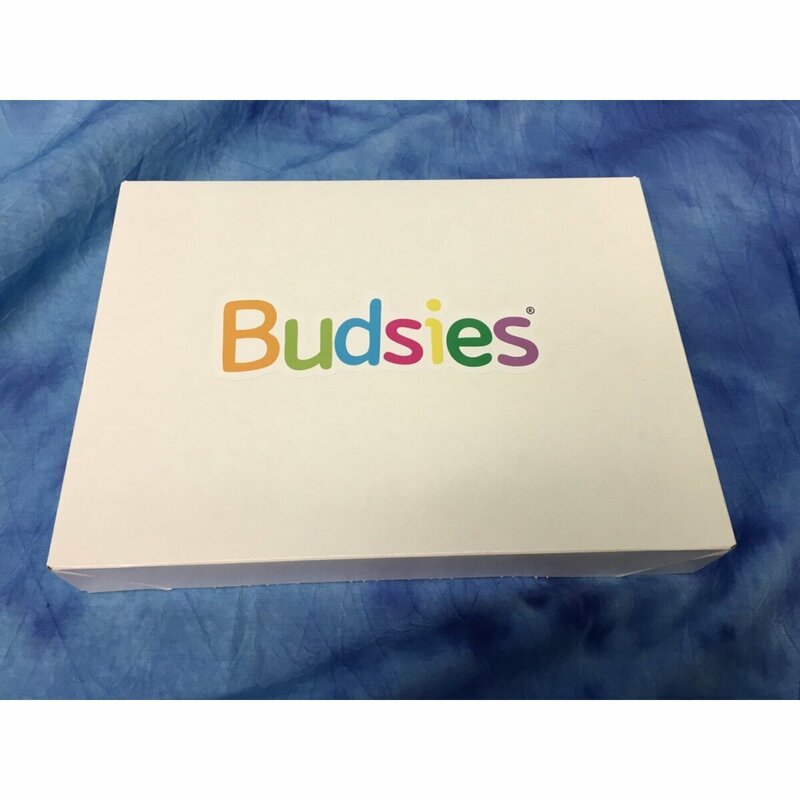 Get your Budsies plushie ready for any special occasion. 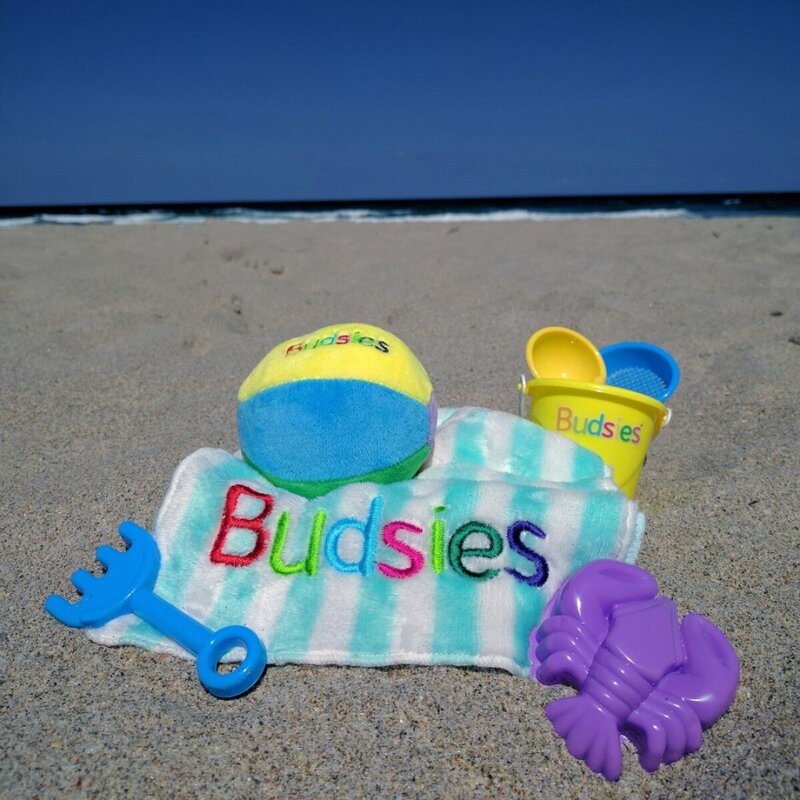 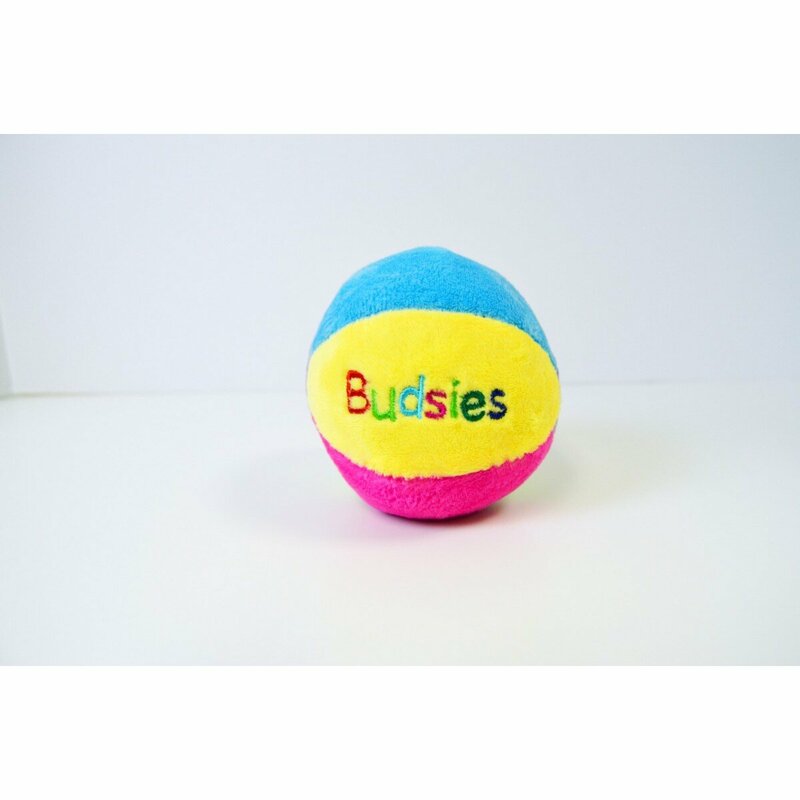 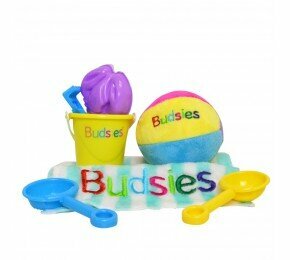 Have a ball of a beach outing with your Budsies! 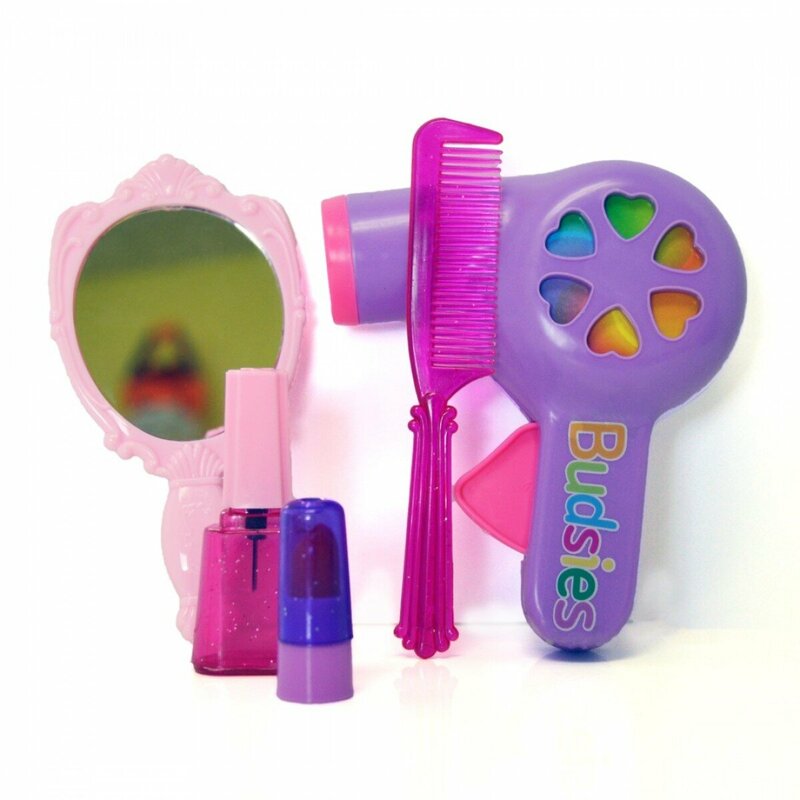 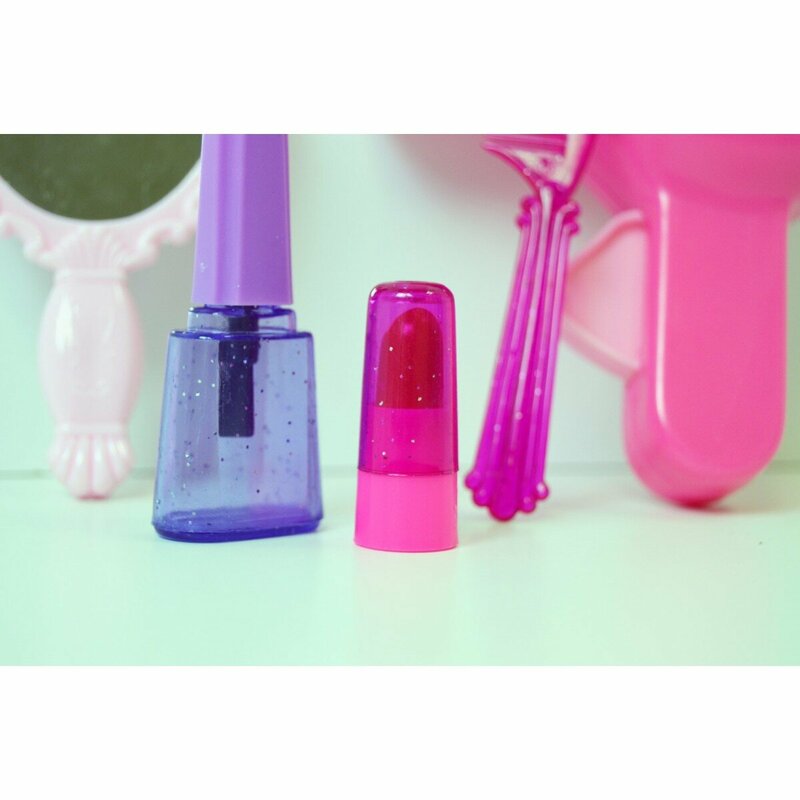 There's no party like an afternoon tea party! 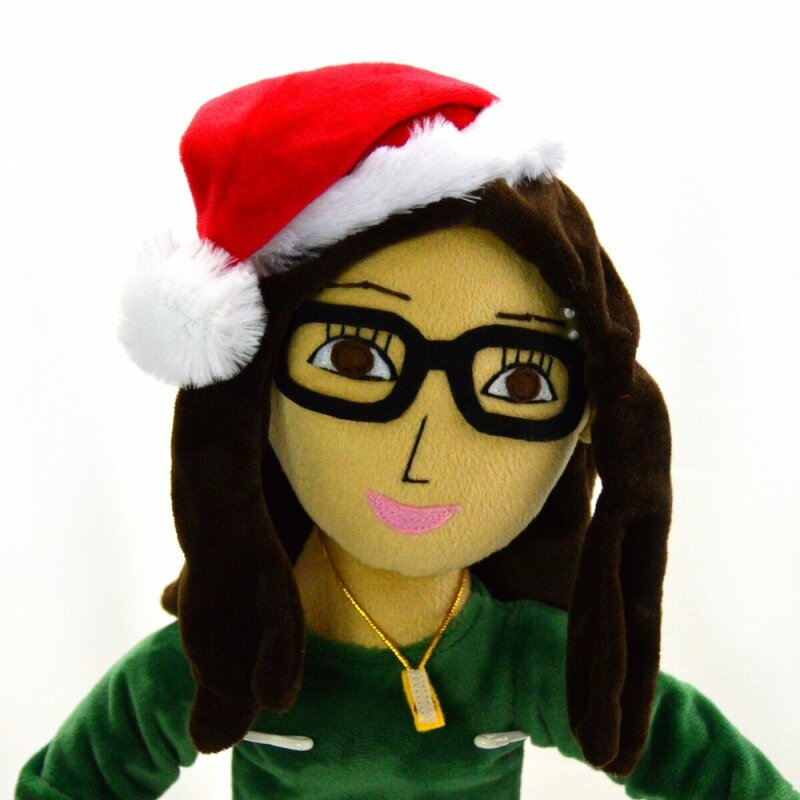 An adorable, removable santa hat to celebrate the Christmas spirit!